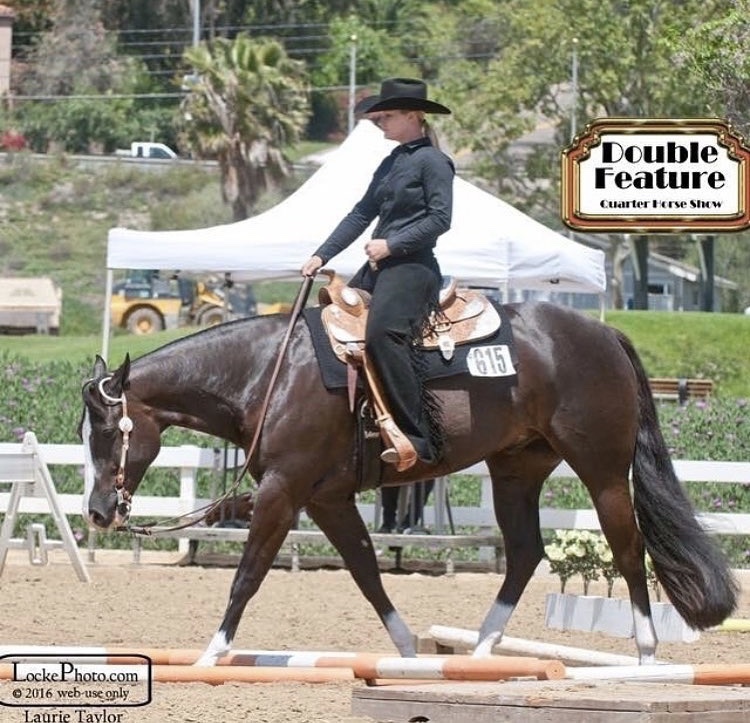 KB Performance Horses is a training and show barn specializing in western and english disciplines. 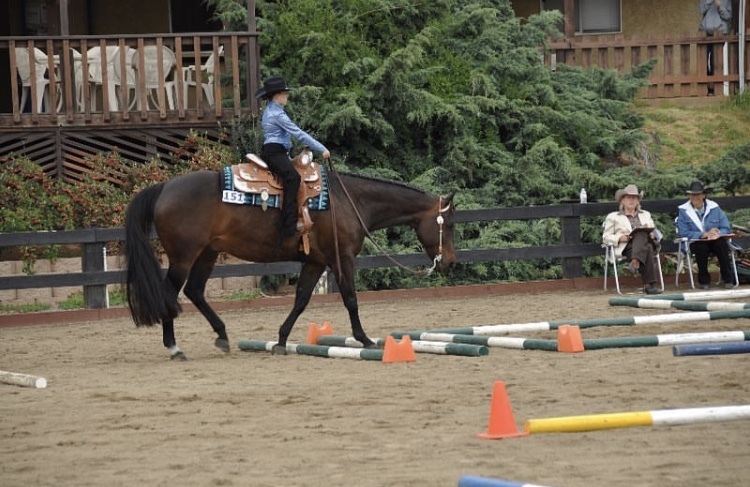 Trainer and Owner Kayla McQuaig is certified AQHA and APHA professional horseman who loves teaching all levels of riders. Our stable is located in Orange County, California- Newport Beach, with plenty of luxurious amenities for both horses and riders. We look forward to welcoming you into the KB family and bringing out your full showing potential!